Ever since I heard about what was then known as Fire Emblem IF, I’ve been eagerly anticipating its release. We (from the North America region) are finally getting the Fire Emblem IF games next month, so I can finally talk about these games in detail. Yes, games. Plural. Fire Emblem Fates (the game’s Western title) is actually a pair of strategy RPGs from Intelligent Systems, the developers behind several of Nintendo’s franchises. I’m going to have to talk about some minor spoilers about the game so if you want to experience the title with zero knowledge coming in, you may want to avoid reading this. But personally, I think anyone who is thinking of getting any of these games should at least be aware of the details that I will be spoiling because I’d like them to make an informed decision before picking these games up. Fire Emblem Fates revolves around the kingdoms of Hoshido and Nohr which are at war with each other. The main character (a customizable avatar) is a member of the Hoshido royal family but for some reason was captured by Nohr when he/she was very young. He/she is then raised by Nohr, not knowing his/her true heritage. During the game, a certain chain of events will lead the main character to learn about his/her true identity and be forced to align with either Hoshido or Nohr. The reason why I think people should know this before even starting the game is because the choice between Hoshido and Nohr isn’t made in game; rather, you make this choice when you decide which of the two Fire Emblem Fates game to buy. If you want to align with Hoshido you’ll need to get the Fire Emblem Fates: Birthright title; if you want to side with Nohr then you’ll have to buy Fire Emblem Fates: Conquest. A third path is available through an expansion DLC called Fire Emblem Fates: Revelations. At least from my experience, it’s rare for me to read about a story where the two opposing sides aren’t clearly defined as being good or evil, and it’s even more rare to play a video game that will allow you to experience what’s it like on either side so the conflict between Hoshido and Nohr is enough to draw me to Fire Emblem Fates. But a really good story may not be enough for some people to enjoy a video game – the gameplay has to be good as well. And in that aspect, I don’t think Fire Emblem Fates will disappoint. 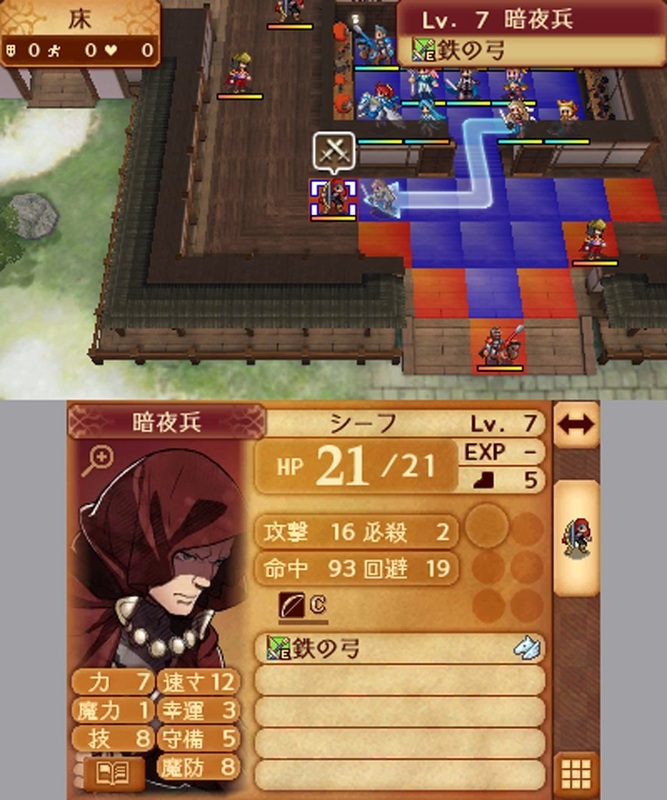 Not only does Fire Emblem Fates retain the same solid strategy RPG gameplay mechanics that makes Fire Emblem games good, it also retains most of the innovations that its predecessor Fire Emblem Awakening had, such as the pairing up of units in order to have dual attacks and dual guards, free DLC maps and missions, StreetPass functionality, and the Marriage system. I just love how Fire Emblem games on the 3DS utilize the dual screens. And for Fire Emblem veterans, Fire Emblem Fates has a lot of new features and further innovations, such as the introduction of version specific character classes, new weapon and equipment types, and an update to the signature Weapon Triangle system. 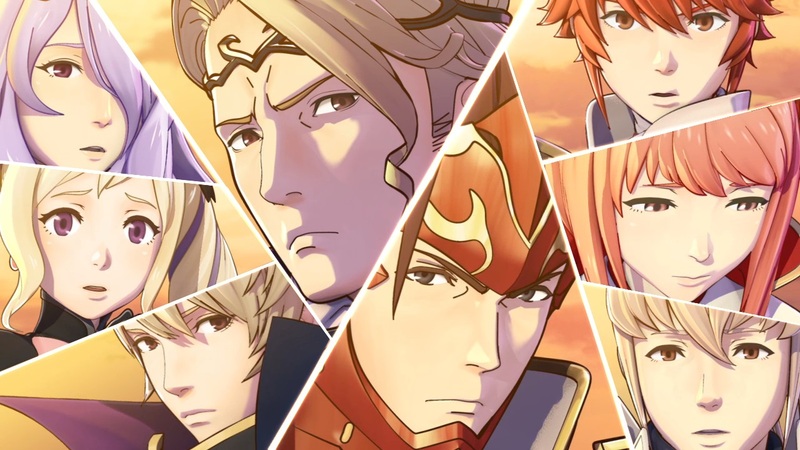 Fire Emblem Fates even has amiibo support – the games are compatible with the four non-DLC Fire Emblem characters of Super Smash Bros., allowing you to recruit them for your army IF you can defeat them in combat. I’m so high on Fire Emblem Fates that as soon as I heard the announcement about a special edition of the game being released, I didn’t even have to think twice – I’m getting the special edition if I have the funds and if there are stocks of it. The Fire Emblem Fates Special Edition includes all three versions (Birthright, Conquest, and Revelation) all on a single cartridge, an artbook and a carrying pouch for the New Nintendo 3DS XL, all for a suggested retail price of just $79.99. That’s a bargain, as each of the physical versions are priced at $39.99, with the Revelations DLC add on at $20. 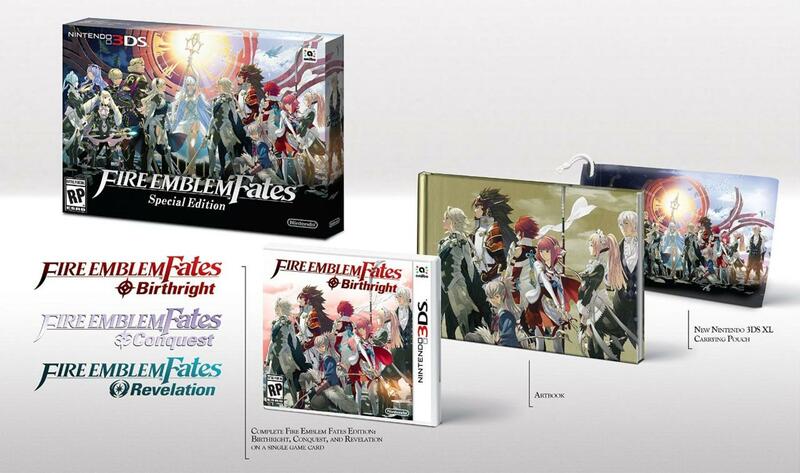 I need to get my hands on the Fire Emblem Fates Special Edition. And that’s all there is to it. 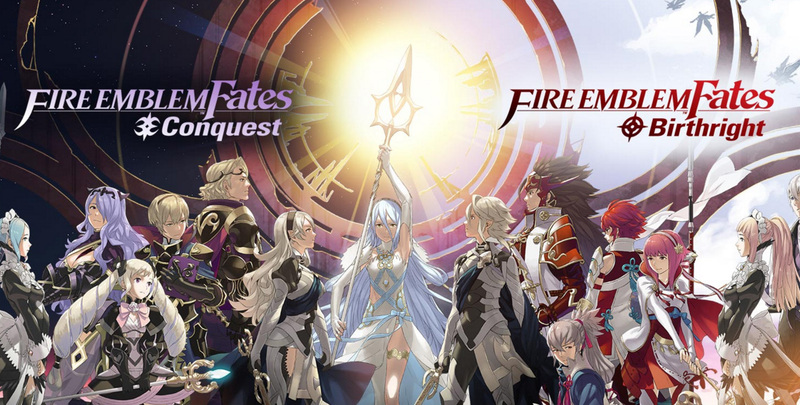 There are other, high profile 3DS releases this year, but none as high profile as Fire Emblem Fates (in my opinion). Unless you don’t like RPGs, you really need to have these in your sights. Fire Emblem Awakening is one of the killer apps of the 3DS, and I have no doubt that Fire Emblem Fates will be just as good (if not better). Have you heard about Fire Emblem Fates? Are you interested in adding this title to your Nintendo 3DS game collection? Let us know what you think by leaving a comment or two below!